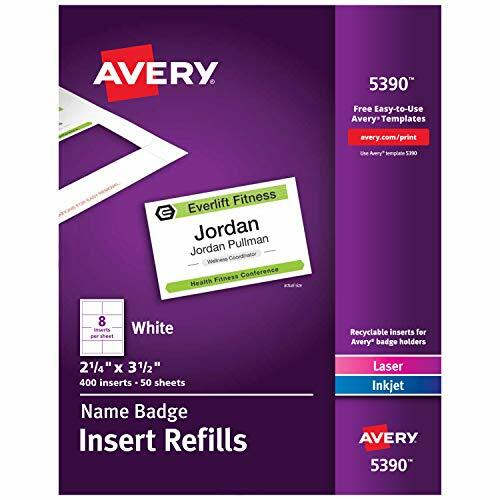 This pack of 300 Avery Printable Name Badge Inserts (Cardstock) is designed to fit Avery Badge Holders #74541, #74459, #74536, #74520, #74540 and #5384. 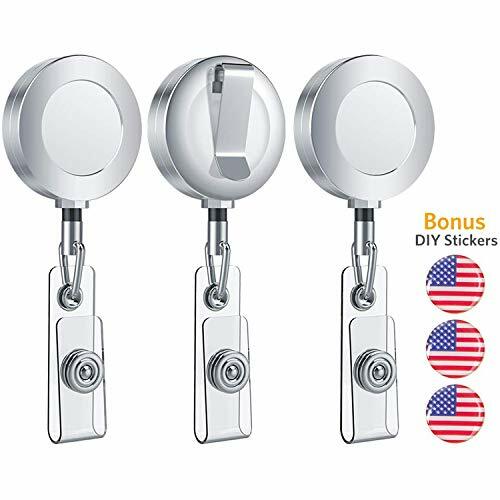 When paired with these name badge holders, you can create durable, professional name tags right from the convenience of your home or office. The name badge inserts feature micro-perforations to separate quickly and cleanly while leaving smooth edges on your name tag. 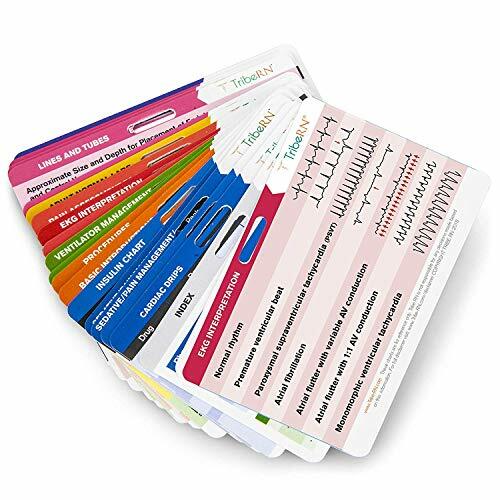 They re superb for meetings, corporate event planning, conventions, networking events, and other professional gatherings, as well class reunions, parties and wedding place cards. Import contact information and personalize your badges with personal titles, company names, logos and more using the free templates and designs at avery.com/templates. Tyvek armbands are great wristbands for events that require security and crowd control. Each bracelet has a security diecut to prevent tampering and multiple use. This means patrons won't be able to take off their wristband without cutting it off or ruining the adhesive. This helps businesses by keeping gate crashers and non paid for entries at a minimum if using Tyvek wrist bands as their method of entry. WristCo offers hundreds of different size, style, color, design, and quantity combinations in Tyvek. All of our Tyvek wrist bands come sequentially numbered, with the aforementioned tamper-proof diecut. All Tyvek bracelets use waterproof inks, making them great for waterparks or attractions where the patron will sweat. The adhesive is also guaranteed not to fall off in water. All of our Tyvek wristbands can be written on with Sharpie style markers as well. Each Tyvek wristband size has dozens color options to choose from and dozens of designs in stock. 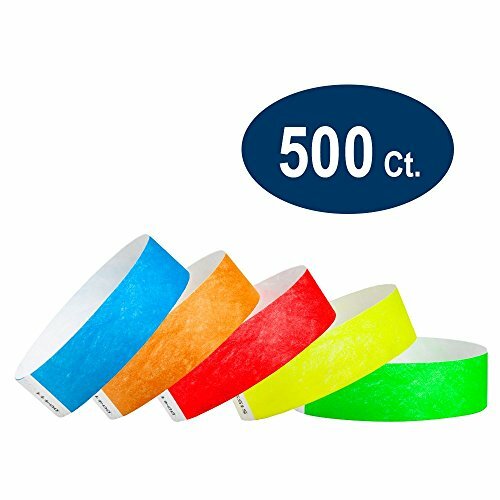 500 VARIETY PACK 3/4 INCH TYVEK WRISTBANDS FROM WRISTCO - You will receive 100 (10 sheets) of NEON RED, NEON ORANGE, NEON YELLOW, NEON GREEN, and NEON BLUE. The 500 wristbands are packaged in sheets of ten. Each wristband measures 3/4 inches wide by 10 inches long and will fit most wrists. Each armband is numbered for security and identification. TRUSTED MANUFACTURER - Why buy from a reseller that doesn't manufacture their own product and inflates prices? WristCo is a trusted brand that has been making wristbands and bracelets for over 20 years. PREMIUM TYVEK QUALITY - Tyvek is a paper like substance made by DuPont. All bracelets are manufactured in the USA using premium grade Tyvek, which will not rip or tear when worn. 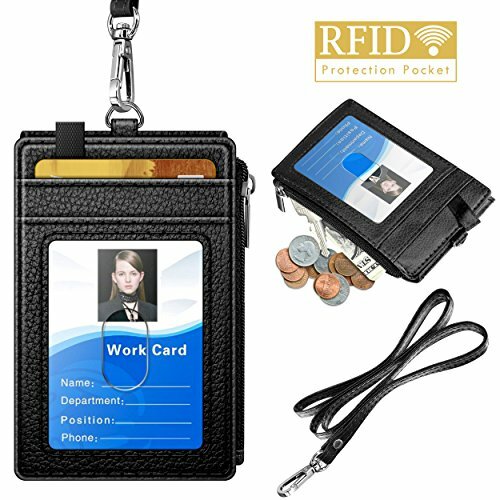 PERFECT FOR EVENT ADMISSION - WristCo Tyvek armbands are perfect for places that require identification of customers like nightclubs, bars, waterparks, arcades, trampoline parks, hotels, breweries, etc. They're also used in event type settings like fairs, festivals, sporting events, carnivals, concerts, etc. 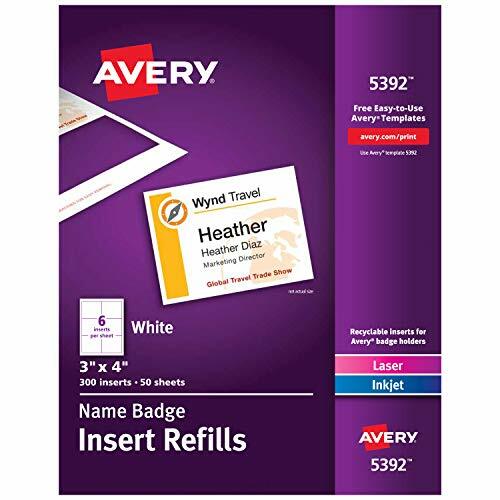 This pack of 400 Avery Printable Name Badge Inserts (Cardstock) is designed to fit Avery Badge Holders #74549, #74461, #74652, #74651 and #74457. 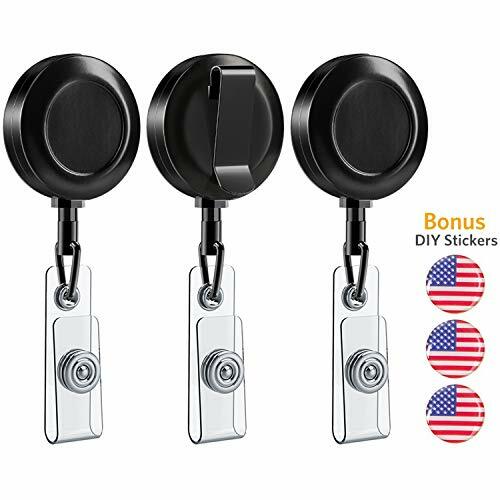 When paired with these name badge holders, you can create durable, professional name tags right from the convenience of your home or office. The name badge inserts feature micro-perforations to separate quickly and cleanly while leaving smooth edges on your name tag. They re superb for meetings, corporate event planning, conventions, networking events, and other professional gatherings, as well class reunions, parties and wedding place cards. Import contact information and personalize your badges with personal titles, company names, logos and more using the free templates and designs at avery.com/templates. 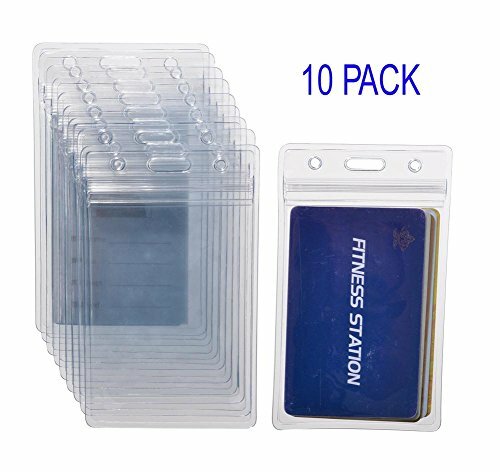 Name badge inserts for Avery Name Badge Holders #74549, #74461, #74652, #74651, #74457 (sold separately). 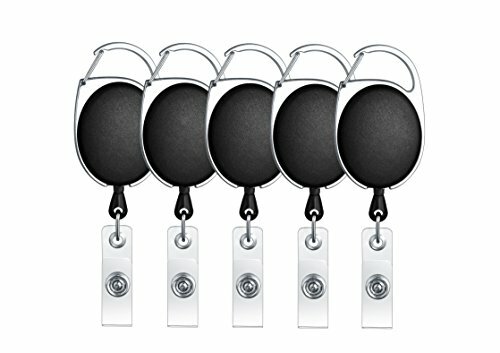 Also fits Avery Name Badge Holders up to 3" x 4". Perfect for business meetings, corporate event planning, conventions, networking events, and other professional gatherings. 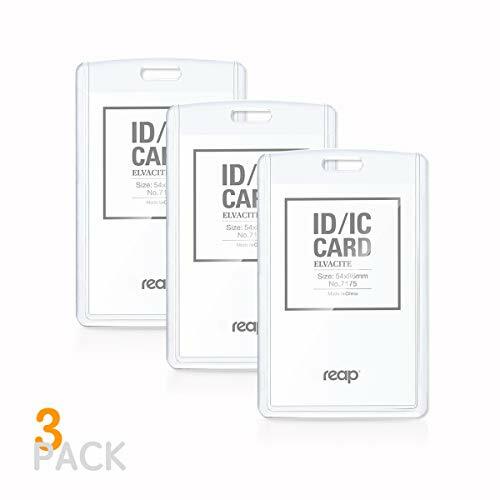 Name tag refills are also great for flash cards, high school reunions, wedding place cards and more. 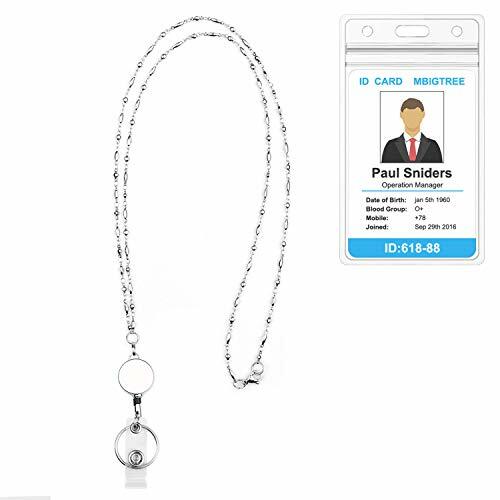 Create polished, professional name badge inserts within minutes. 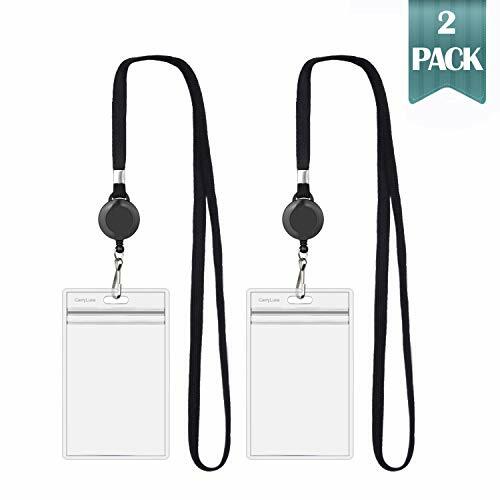 Separates cleanly and quickly for a smooth-edged name tag. 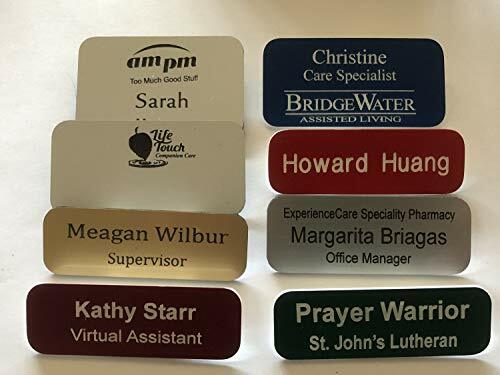 Personalize your name badge insert with ease using the thousands of free templates and designs at avery.com/templates. Optimized for laser & inkjet printers. Save your money and don't spend a fortune when you can get a pack of (5) Wrist Lanyards for the price of (1)! 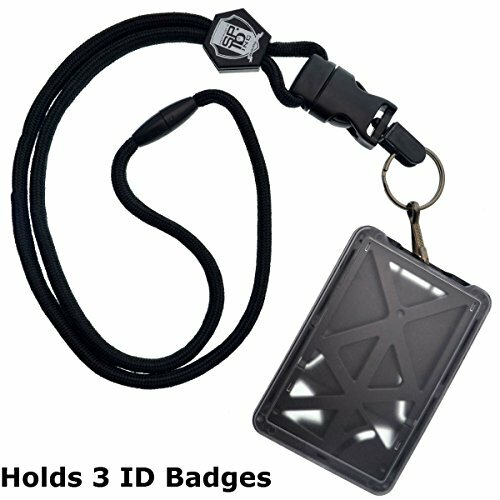 Each Unique Wrist Keychain is made with a durable polyester strap, and a premium quality metal clasp. 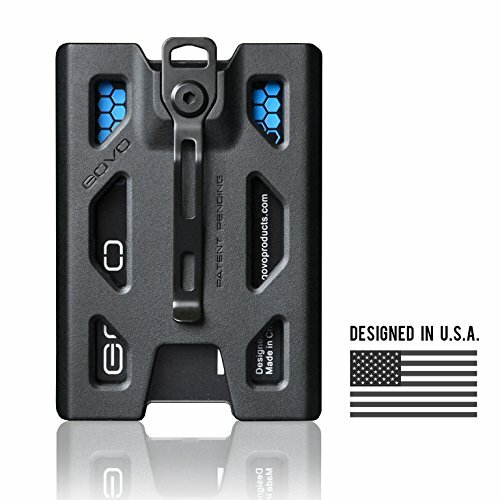 Its elegantly designed to be lightweight and comfortable to wear for your convenience. 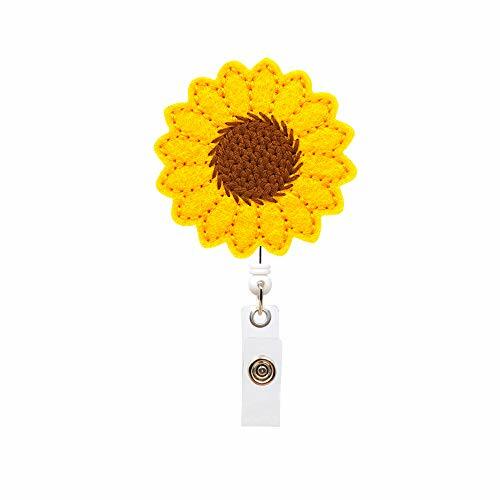 We are so confident in our Wristlet Keychain that we offer a 100% Money Back GUARANTEE If you don't love our product. BUY NOW! It's the BEST Easter Gift, Mother's Day Gift, Birthday Gift and Christmas Stocking Stuffer! 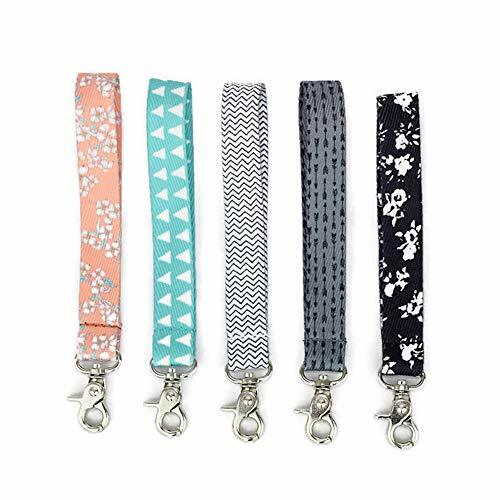 BEST VALUE: Why buy (1) Wristlet Lanyard when you can buy (5) for the same price!? 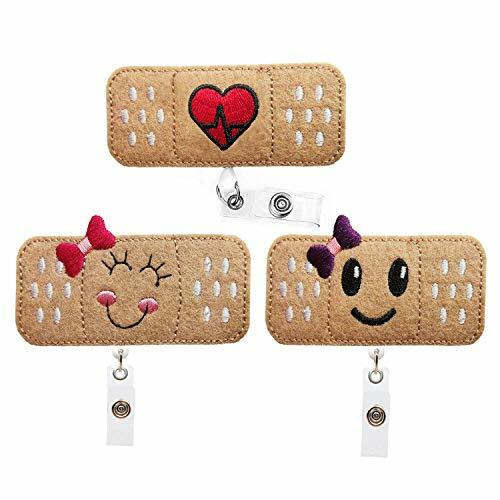 PREMIUM PRODUCT: Each Wristlet Keychain is HAND MADE with a durable premium quality polyester material. 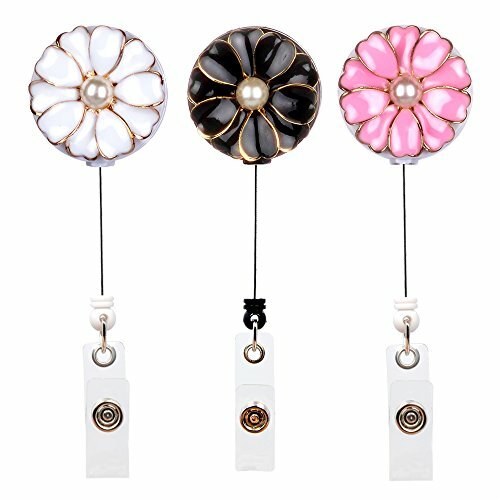 Our cute unique designs offer both style and functionality for the best price. 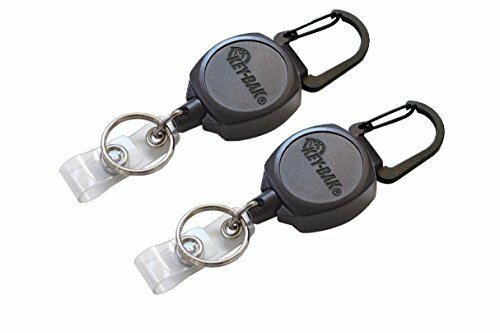 The Wrist Lanyard also comes with the BEST and most durable Metal Clasp on the market, ensuring that you don't lose your keys. PERFECT MOTHER'S DAY GIFT IDEA: A simple gift can go a long way. Everyone needs something cute and functional. Buy now for Easter, Mother's Day, Christmas Stocking Stuffers, a team gift or for a daughter, friend, wife, girlfriend, colleague, student, teacher, etc. BUY WITH CONFIDENCE: We are so confident that we offer a 100% Money Back GUARANTEE If you don't love our product. 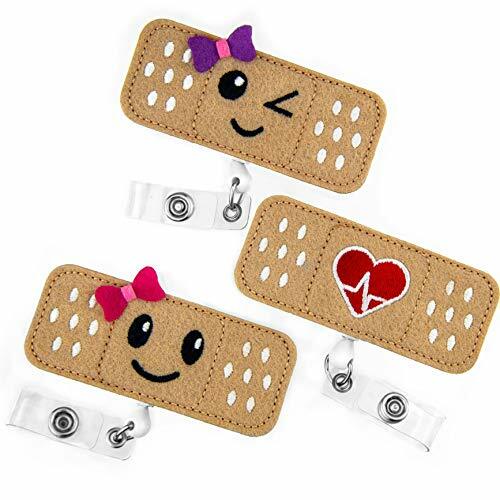 PACKAGE INCLUDES: 5 Cute Print wristlet keychain for women, girls, teens, & kids. As a seller, We believe customer satisfaction is our #1 Priority. As a A.R.M.Y, We know what you deserve to have. We all love BTS! Army forever! What You See Is What You Get From "YFresh". Show Your Support for BTS New Ablum [Love Yourself 'Tear'] in 2018. Great and Cool Gifts for Your Friends, Families, or Lovers Who Are Army. More and More Newest BTS ARMY Items is Updated Every Week, Pls Go and Click on YFresh Store. Package Included 32pcs BTS Lomo Cards, 2 Phone Ring Holder, 1 Lanyard,1 Keychain, 1 Pen, 4 3D Stickers and 2 Tatoo Stickers. BTS - Bangtan Boys is a seven-member group. The group consists of members RM (Kim Namjoon), Jin (Kim Seokjin), Suga (Min Yoongi), J-Hope (Jung Hoseok), Jimin (Park Jimin), V (Kim Taehyung), and Jungkook (Jeon Jeongguk). They have achieved unprecedented successes and are loved worldwide by millions of fans who admire them for their talents, personalities, kindness, and ability to spread endless smiles and happiness. 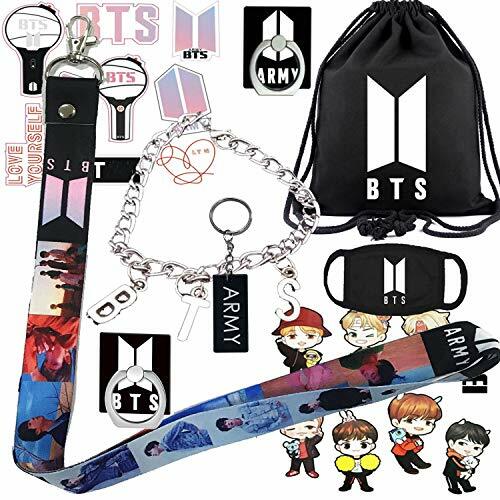 BTS drawstring bag size is 16 * 14 inches; Lanyard size is 17 * 1 inches(L*W); BTS stickers set are nice decorations for phone case, laptop, cup, car, suitcase and more; Phone ring holder support 360 degree rotation and 180 degree fold; Latest version of alloy bracelet and keychain. 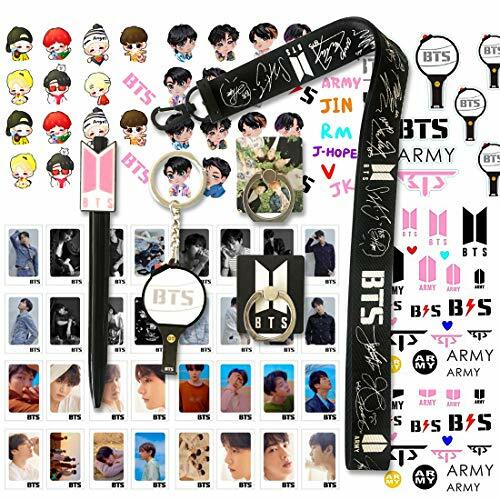 We are elaborately assemble these Bangtan Boys gifts for every A.R.M.Y., Gift box including 7 different styles of BTS fashion accessories. 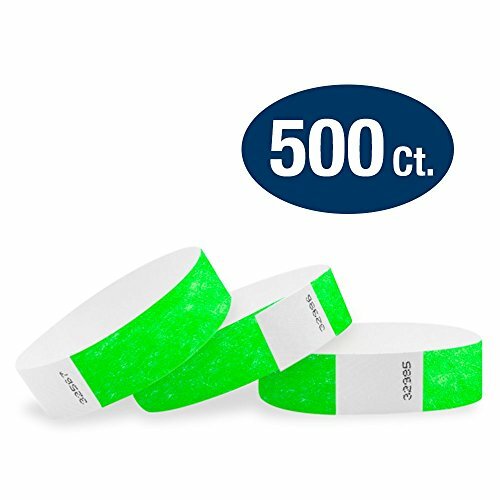 500 NEON GREEN 3/4 INCH TYVEK WRISTBANDS FROM WRISTCO - The 500 wristbands are packaged in sheets of ten. Each wristband measures 3/4 inches wide by 10 inches long and will fit most wrists. Each armband is numbered for security and identification.